"Arunta" is a beautifully maintained classic timber yacht, designed and built in super-strong strip planked Kauri by Len Randell in 1960. She was fully restored in the mid 1990's including all new decks, coach-house, fit-out and new 10hp Bukh diesel. 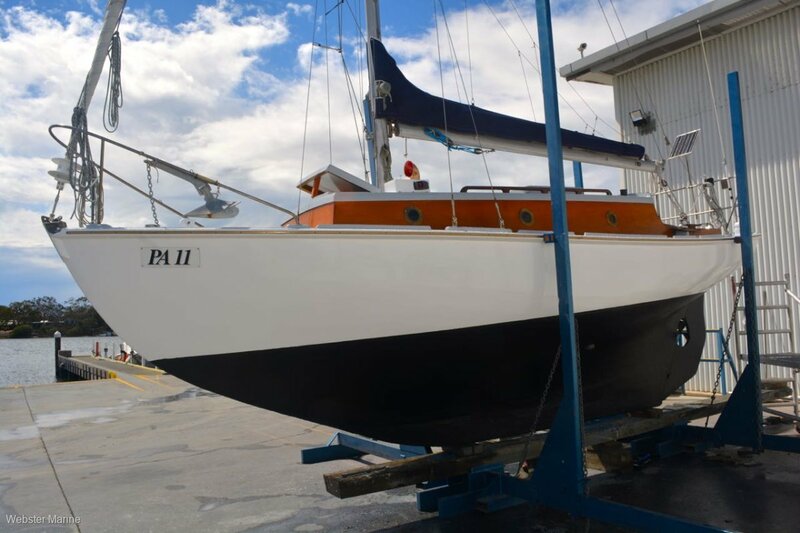 Owned for many years now by a professional boat builder, this very pretty yacht wants for nothing and is presented in superb condition. Standing rigging was replaced in 2012 and she was fully re-coated at her last slipping in August 2017. "Arunta" is a very safe and fun boat to sail, easily handled solo and great value at this price.